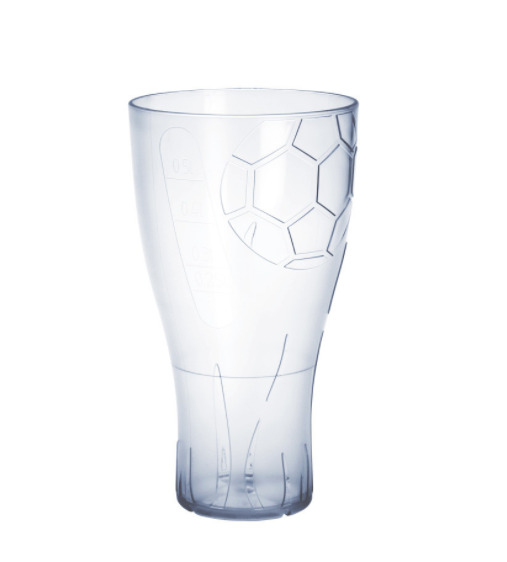 Exclusive design. 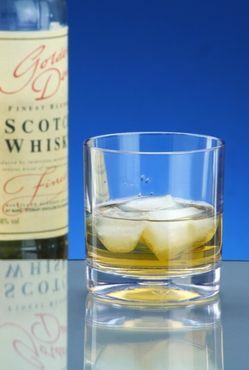 No shards. No injuries. 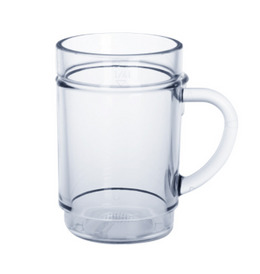 Football fan mug. 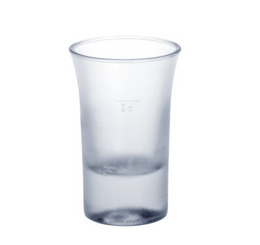 The reusable-dishes are only available in the quantity of 120, because it will be shipped as a whole box! 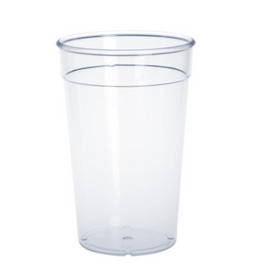 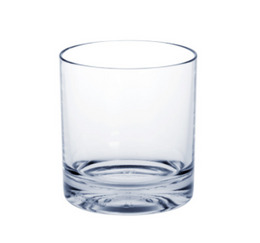 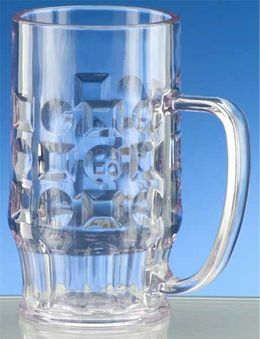 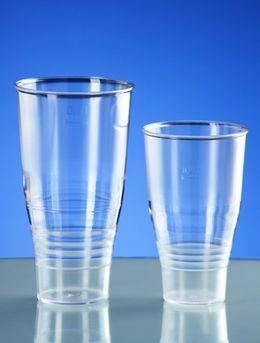 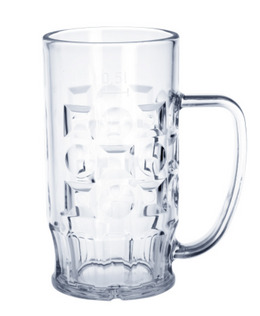 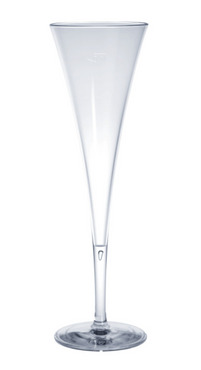 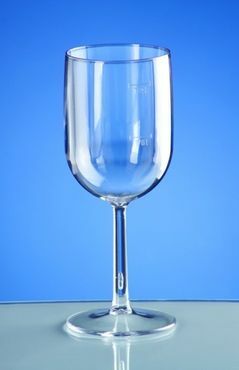 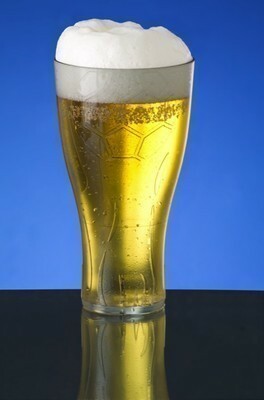 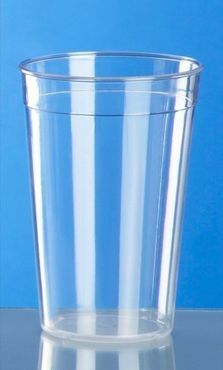 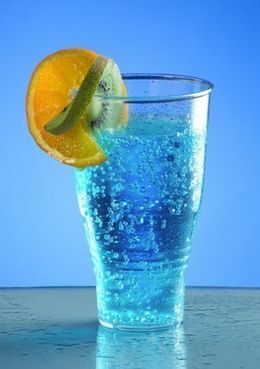 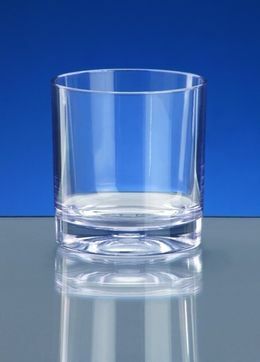 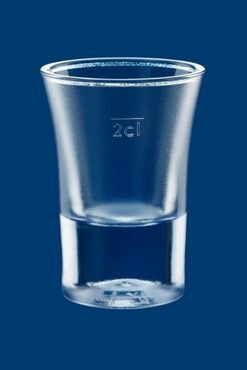 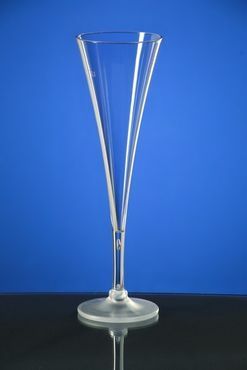 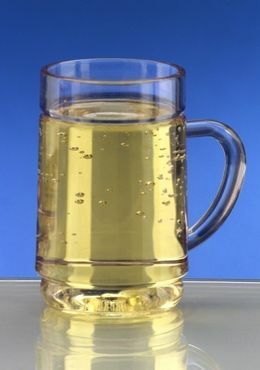 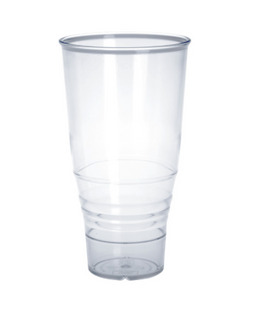 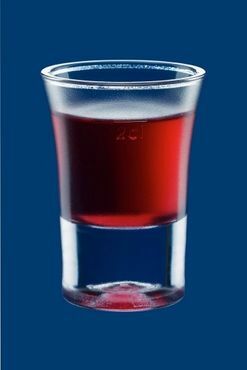 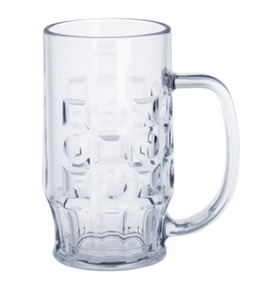 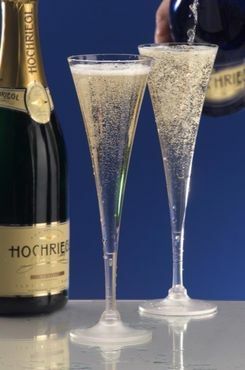 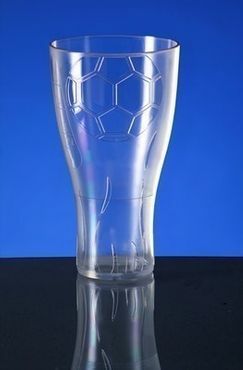 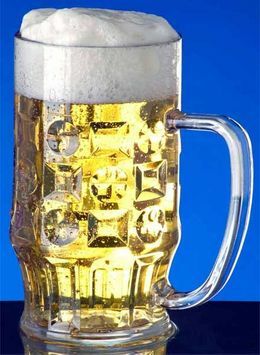 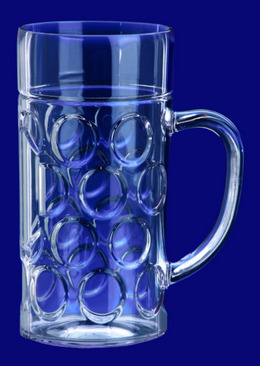 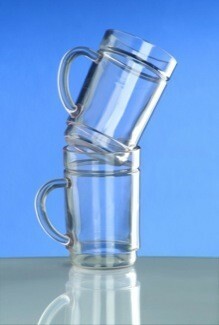 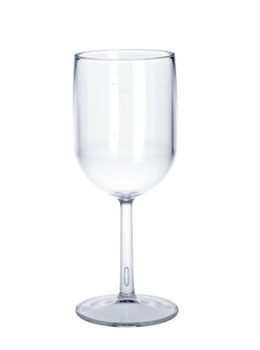 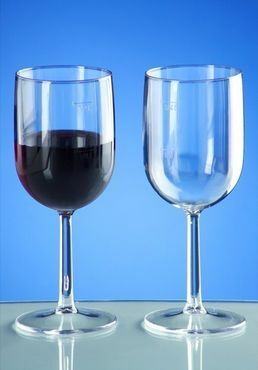 There is currently no review for EURO CUP football beer glass 0,5l crystal clear plastic reusable food safe submitted.